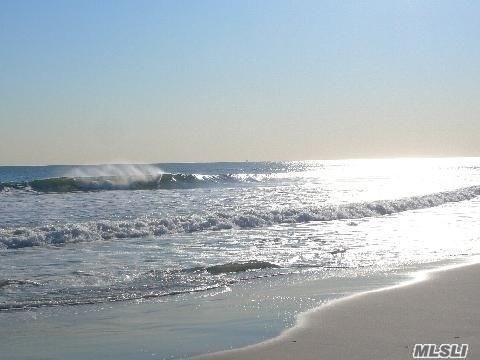 Beautiful Oceanfront 1 Br, 1 Bath Apartment. Middle Floor End Unit Apartment With Northern And Southern Exposures. Updated Bathroom And Kitchen With Stainless Steel Appliances, Updated Floors, Private Thermostat And Ample Closet Space. Oceanfront Terrace. Amenities Include Heated Pool, Gym, Sauna, Laundry Facilities Per Floor, Oceanfront Party Room And Direct Beach Access. After 2 Years Of Occupancy, Subletting Is Allowed. Cooking Gas And Heat Are Included In Common Charges. Must See! !